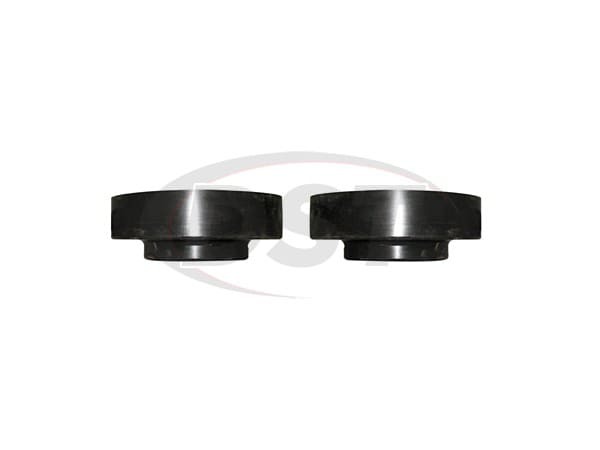 Performance Accessories RAM 1500 pickups DL230PA comes complete with a 1.5-inch rear coil spring spacer that maintains the vehicles factory ride quality. 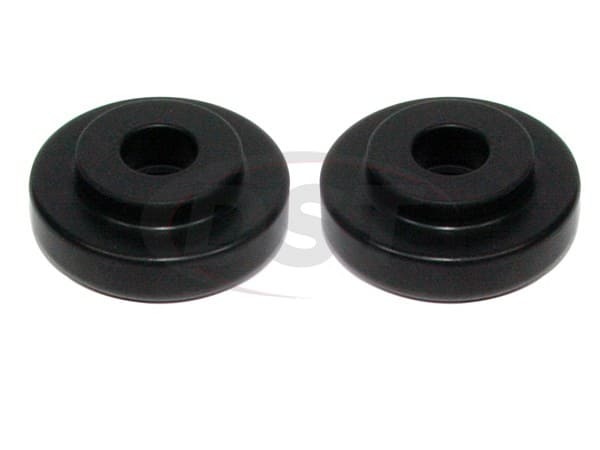 Performance Accessories rear high quality urethane coil spring spacer allows the use of up to 35-inch tires for a more aggressive stance improving ride quality on and off-road while still maintaining proper suspension geometry. Easily installs within less than 1 hour. does kit number padl230pa go on the top of the coil spring or the rear? Part number padl230pa will go on the top of the rear coil springs.